Plan on staying after church on Sunday, April 22, 2018, for a presentation by the Better Business Bureau. 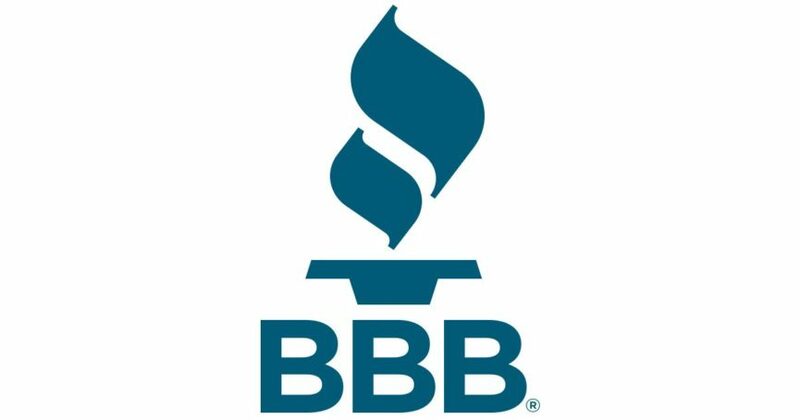 Their representative will discuss consumer buying and giving tips, preventing fraud, and many free services available through the BBB. You’ll also be able to ask questions that you might have. The presentation should last less than an hour and could be well worth your time. P.S. We’ll have some refreshments!